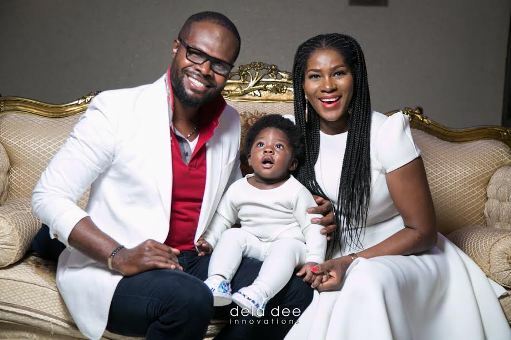 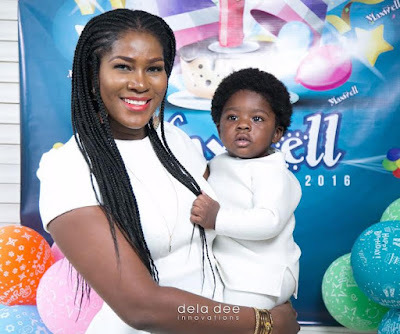 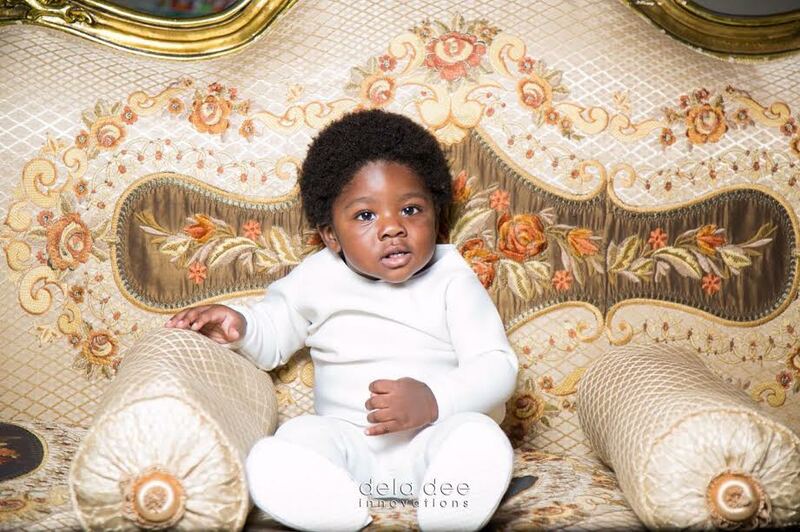 Stephanie Okereke baby boy has just turned one.I know she is married now and has a change of name but i'm so used to that name. 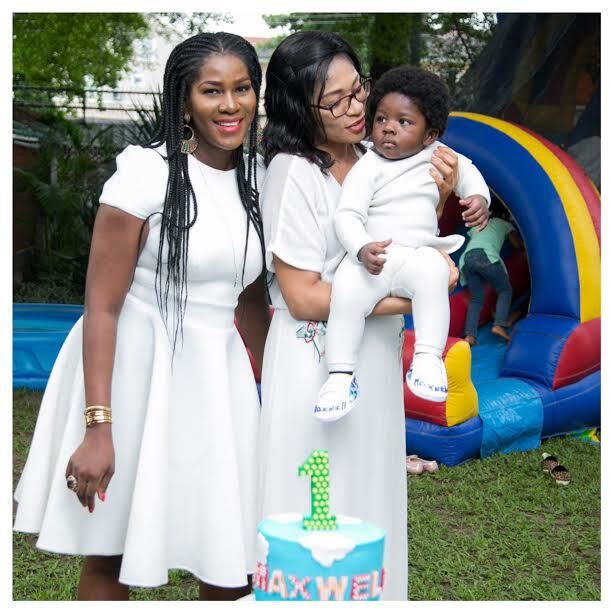 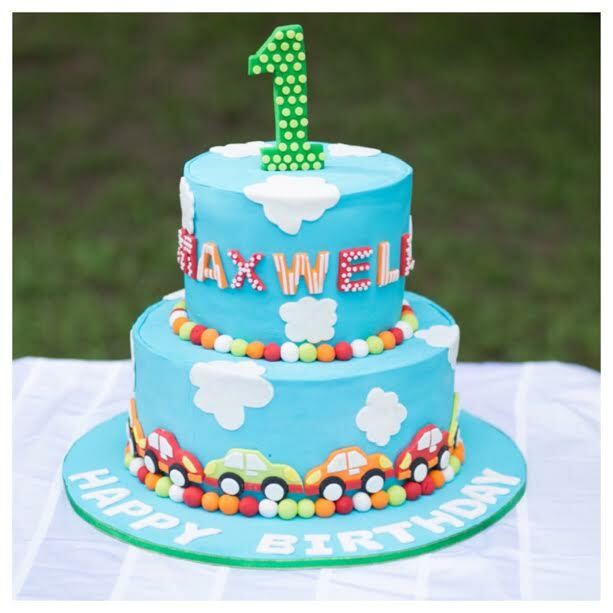 So On Sunday 23rd October 2016, star actress Stephanie Linus and her husband Idahosa Linus celebrated their son, Maxwell's first birthday. 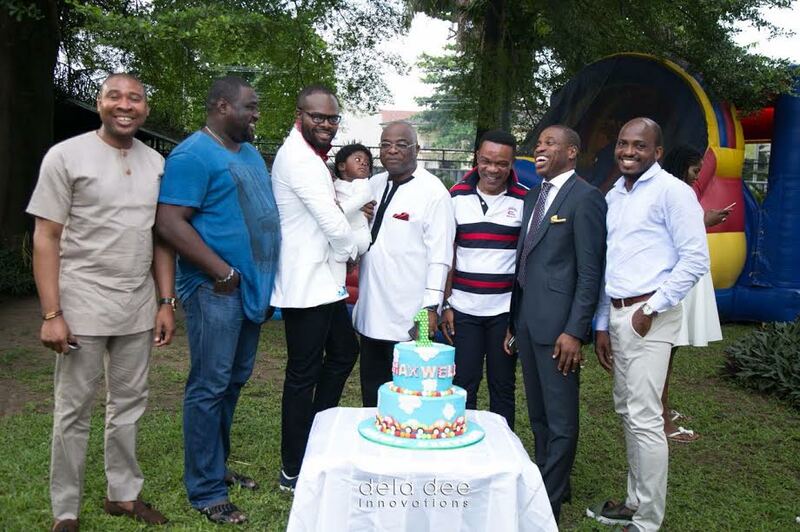 It was a fun-filled day where lots of family members and friends came around to celebrate the joyous occasion. 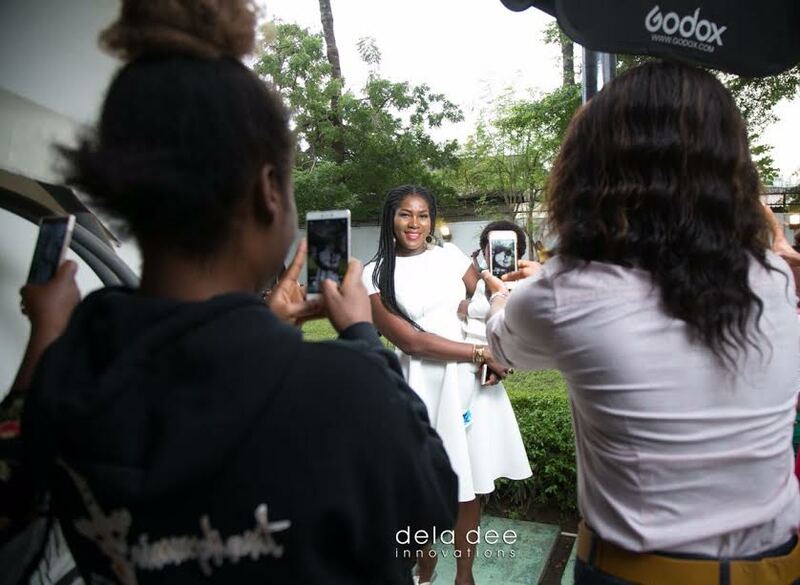 Some of the guests who were present at the event include: Genevieve Nnaji, Nkiru Anumudu & her husband, Tamara Eteimo, Blessing Effiong, Aisha Igbinovia and Valentine Ozigbo - MD of Transcorp Hilton. 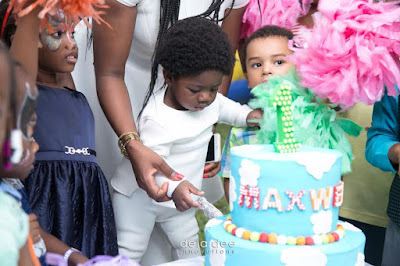 The kids especially had a lot of fun with Maxwell. 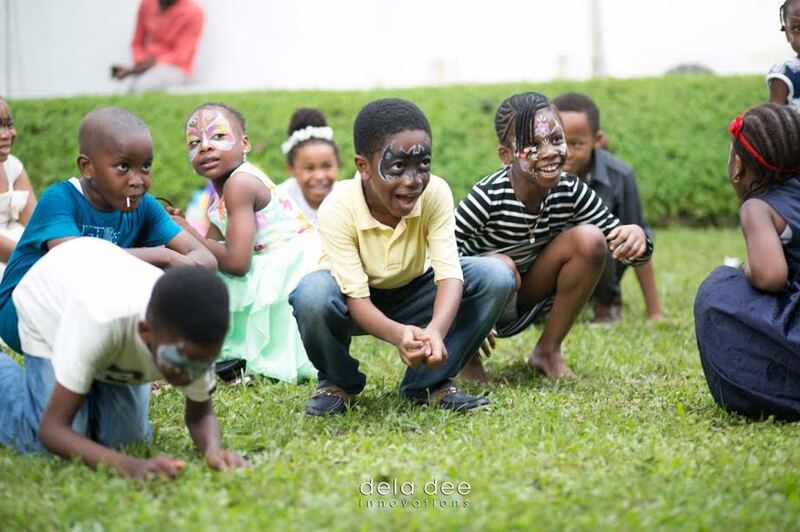 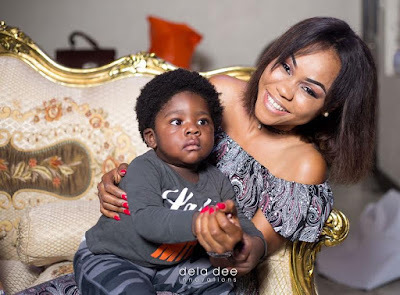 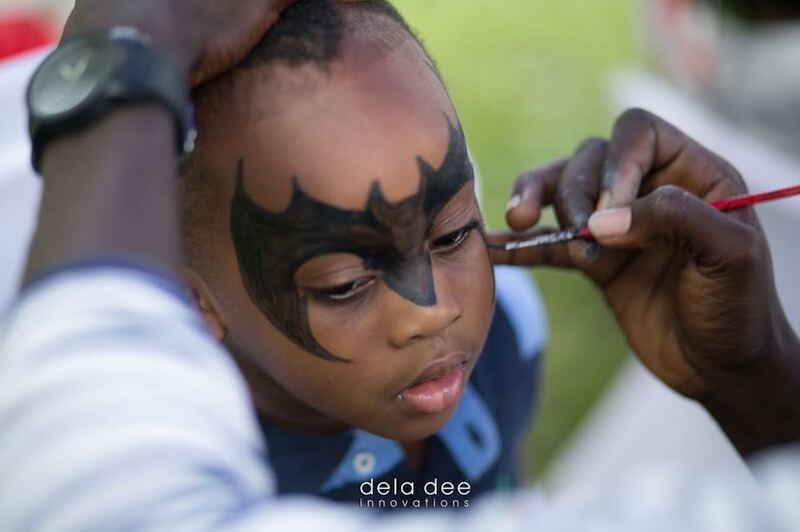 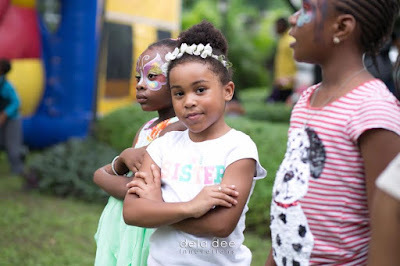 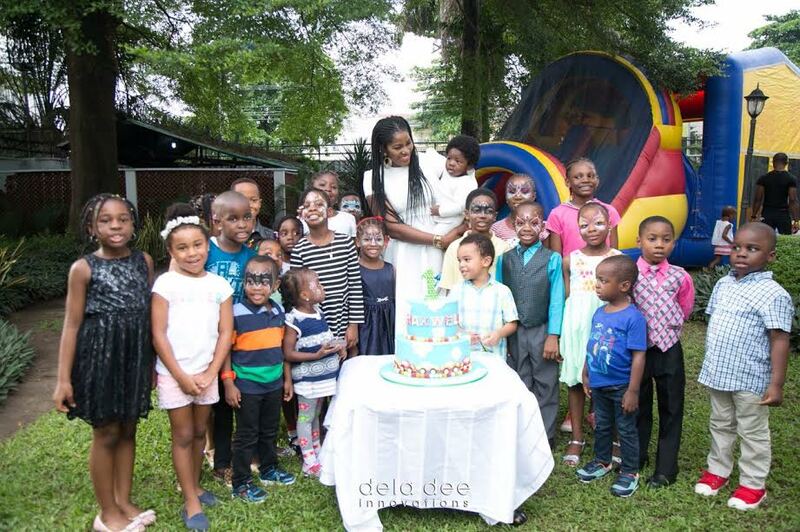 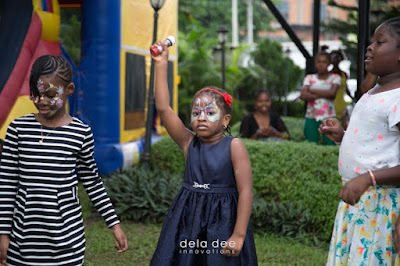 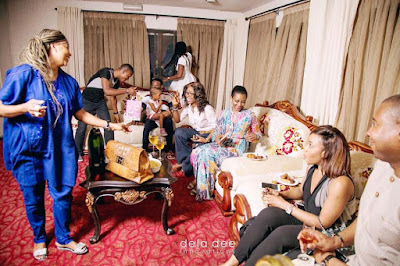 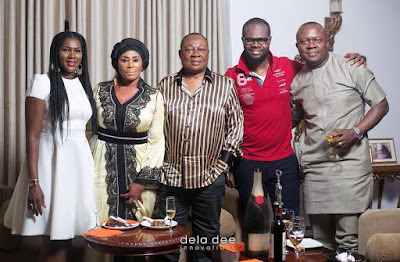 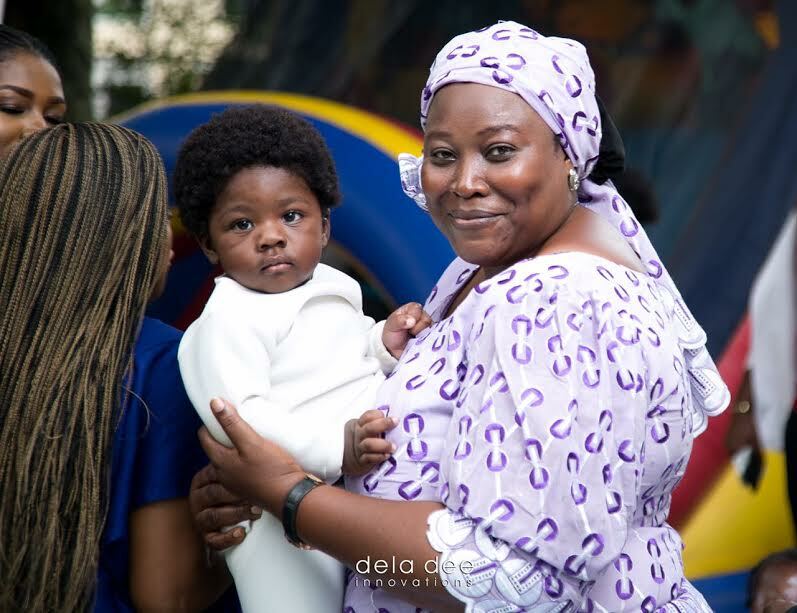 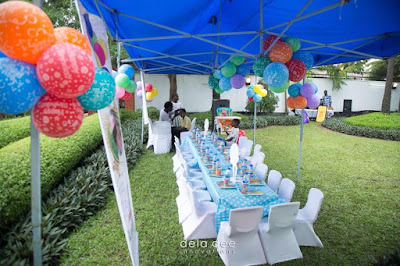 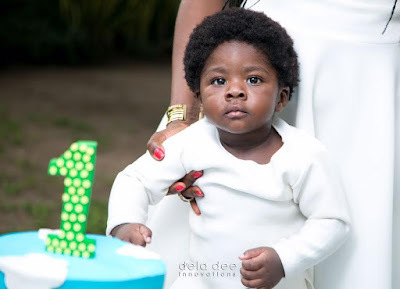 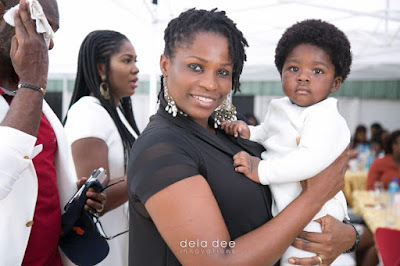 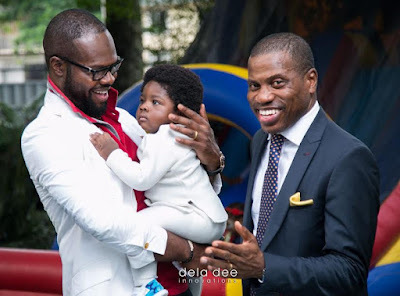 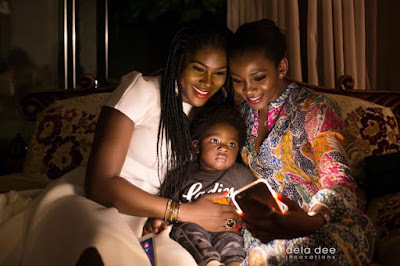 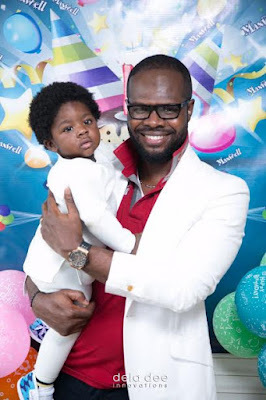 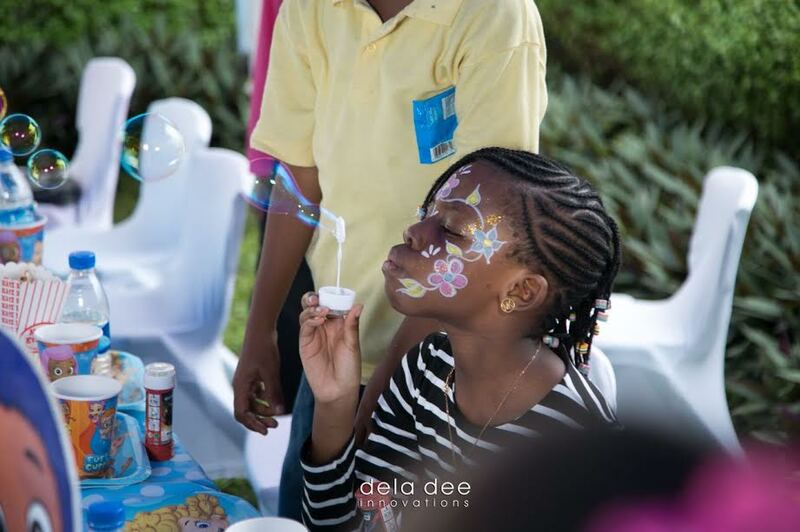 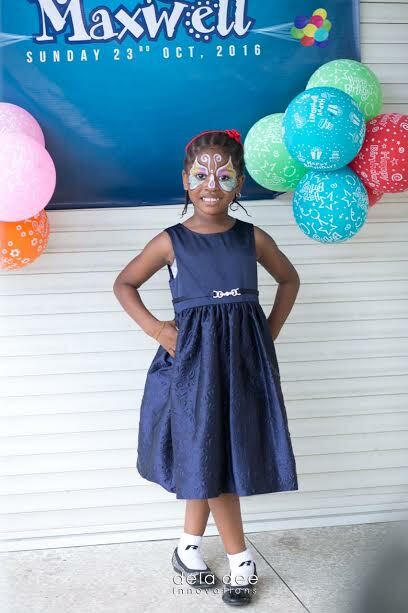 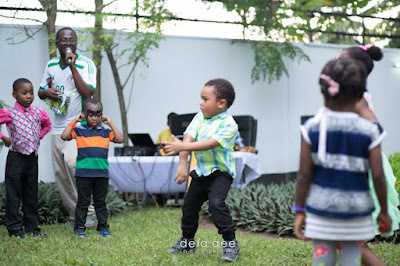 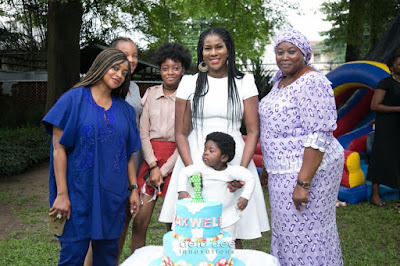 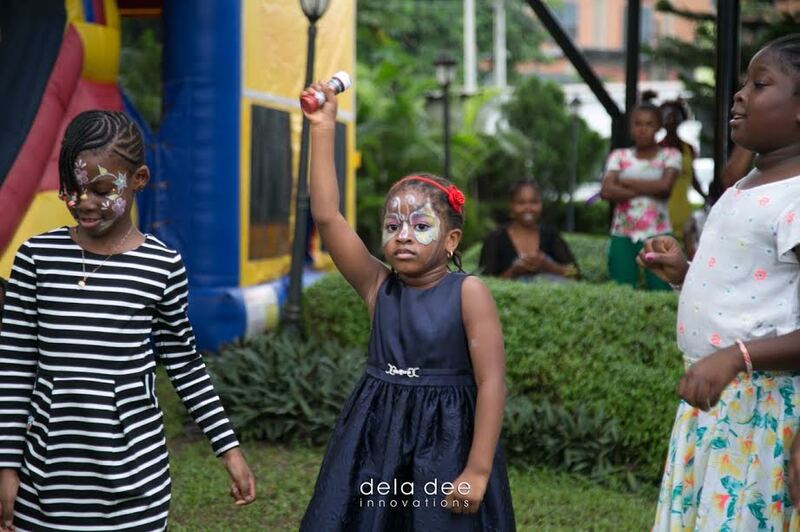 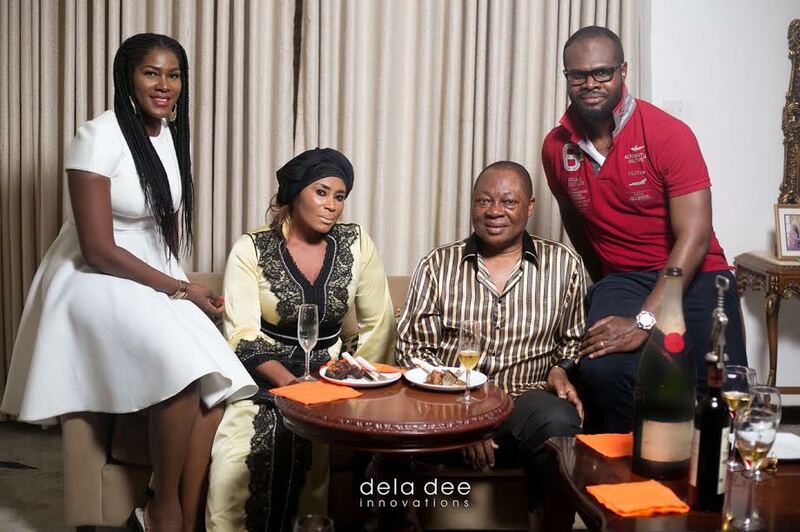 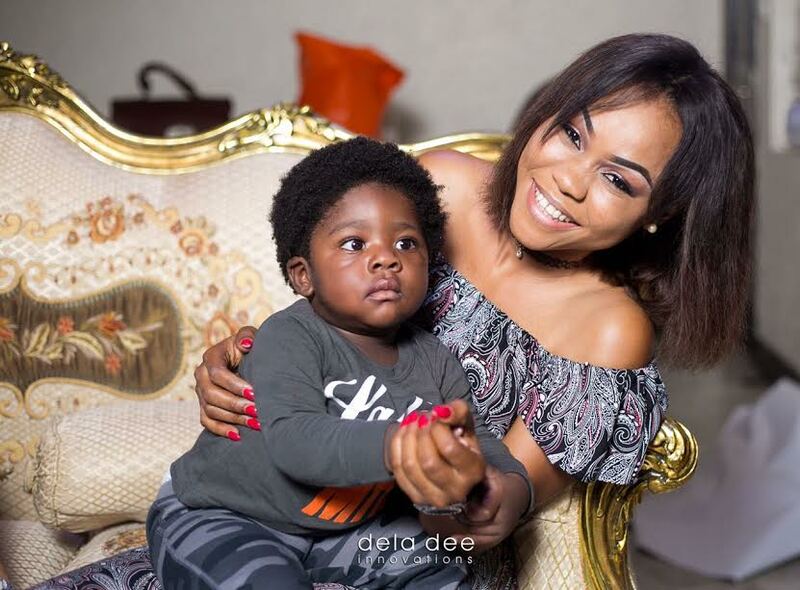 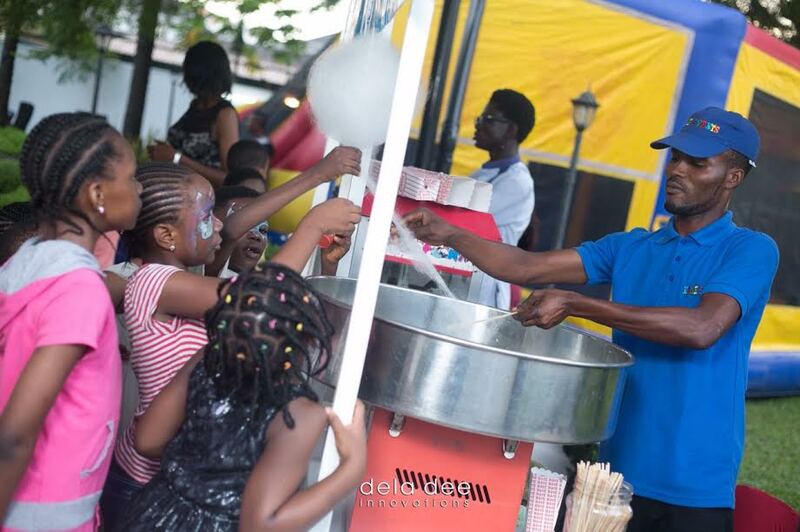 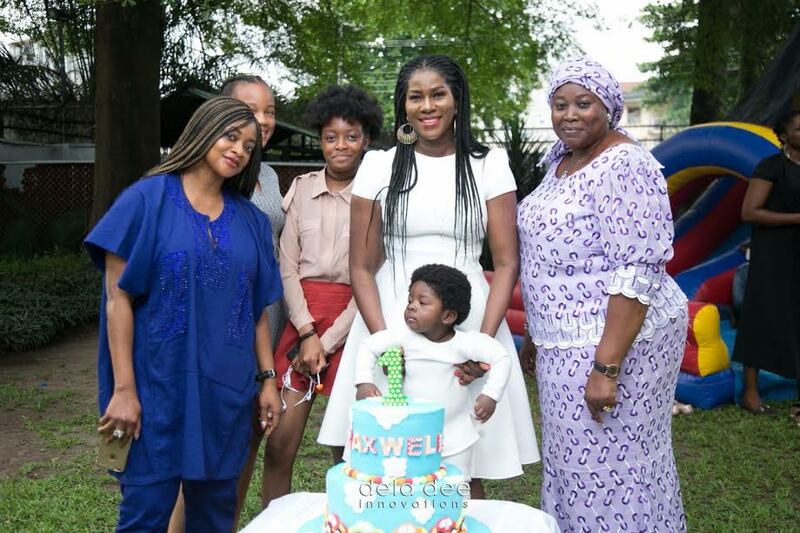 See more photos of the 1st birthday party of Stephanie Linus baby after the cut.